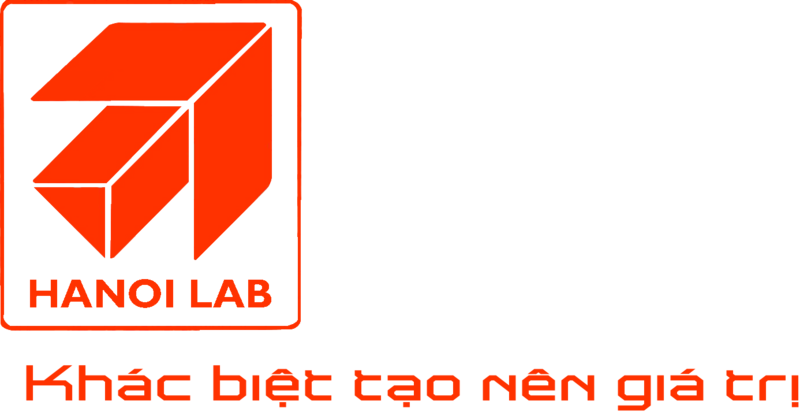 In this guide, I will disassemble a Lenovo ThinkPad T480 laptop. 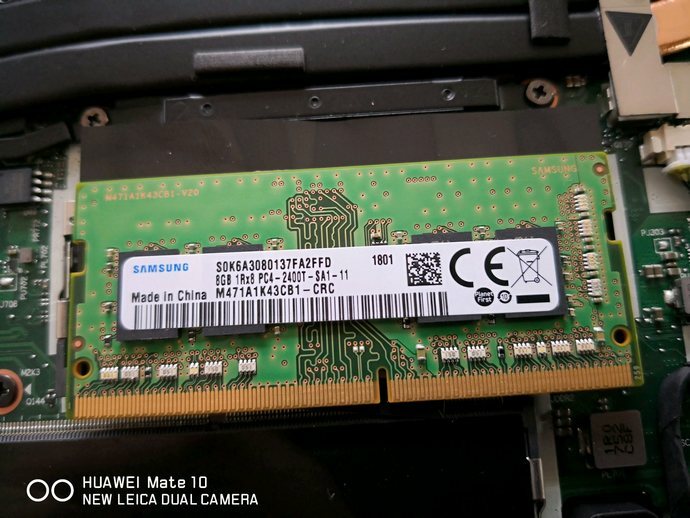 I will remove the bottom case to upgrade the RAM, SSD, and HDD for my T480. 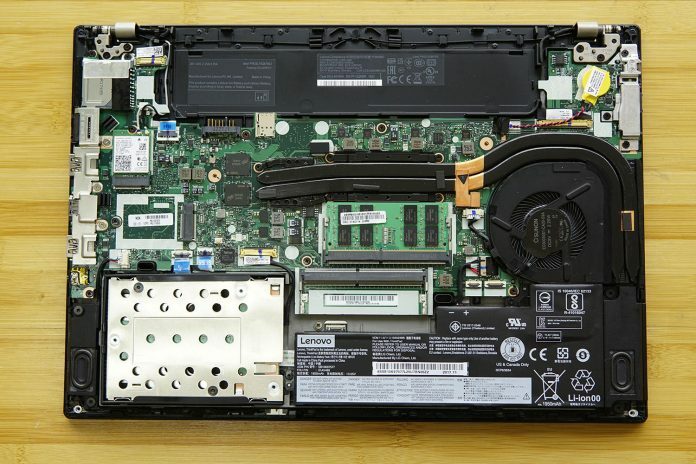 For the freshest produce, find us on Facebook for the latest teardown news. Its disassembly method is very simple, just like the ThinkPad T470, you only need to remove the external battery first, and then remove all the screws on the bottom case. Use the guitar pick open the bottom case slowly, and there are many snaps on the back cover to securing the case to the laptop body, be careful do not break the snaps. 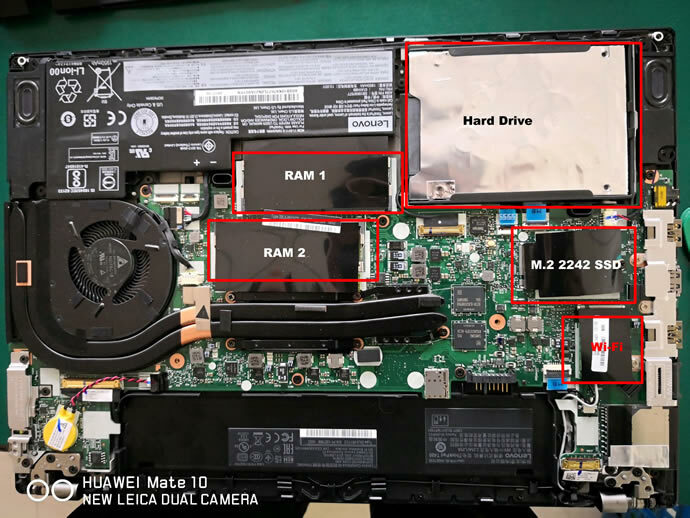 With the bottom case removed, you can get access to the internal battery, M.2 SSD, RAM, CMOS battery, hard drive, Wi-Fi card, heat sink, cooling fan, and motherboard. 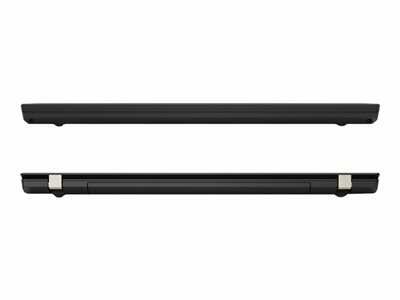 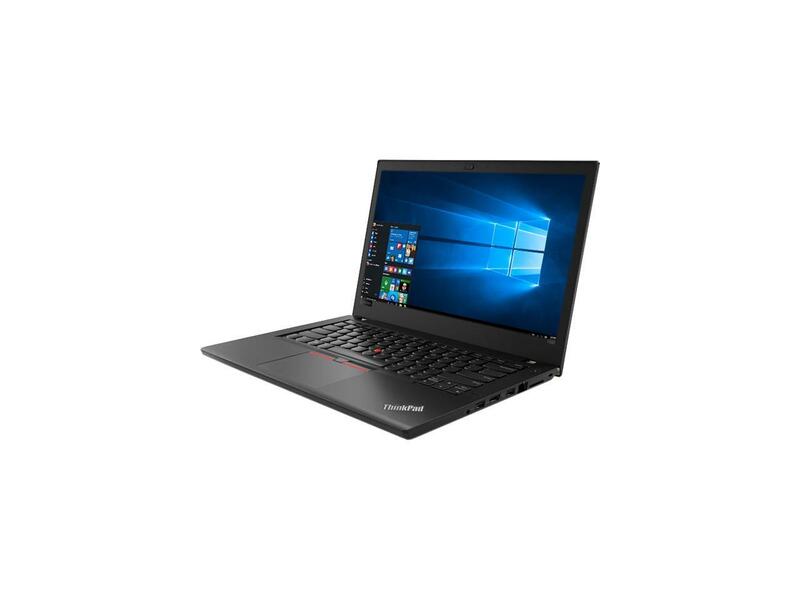 Lenovo ThinkPad T480 has two available RAM slots each supporting up to 16GB of DDR4-2400 memory, that mean you can upgrade the RAM to 32GB. The unit we’ve tested comes with one 8GB DDR4-2400 RAM from Samsung. 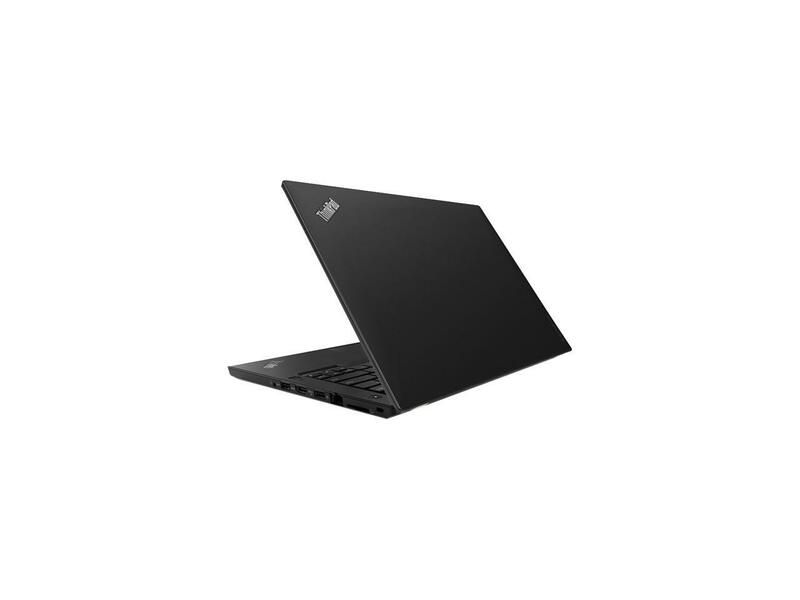 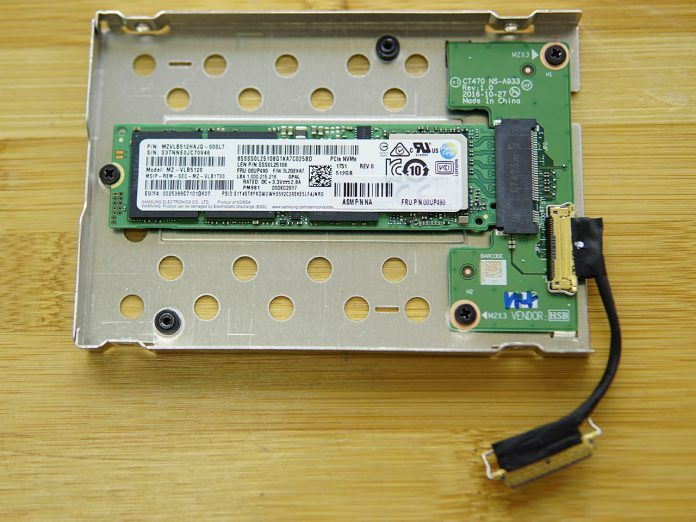 Amazingly, it is equipped with a 2242 PCIe NVMe 128GB M.2 SSD from Toshiba with a part number of KBG30ZMT128G, Lenovo P/N: 00UP650, SSSOL24702. 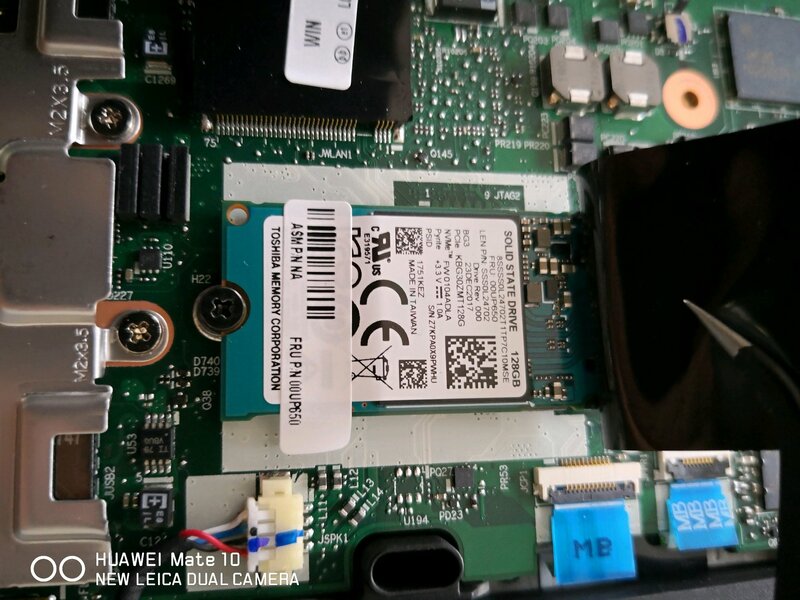 The laptop also comes with a 500GB mechanical hard disk, if necessary, you can replace it with a larger capacity hard disk. 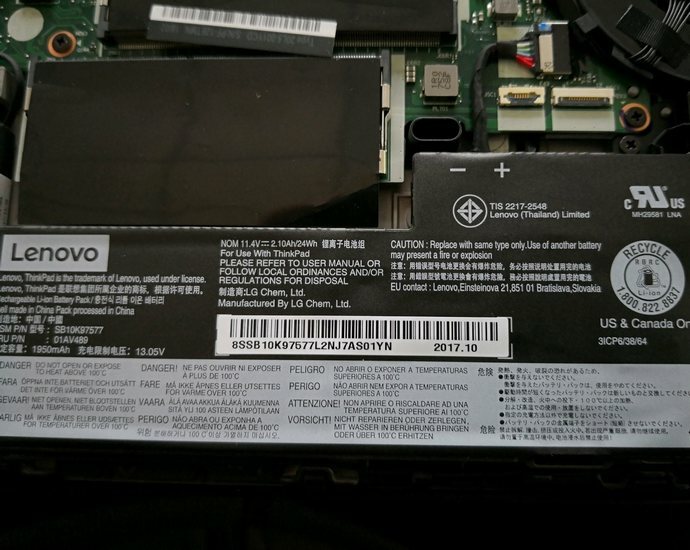 Here’s the internal battery, 11.4V, 24Wh, Lenovo FRU: 01AV489. Another version of ThinkPad T480 has an M.2 2280 SSD and installed via an adapter. 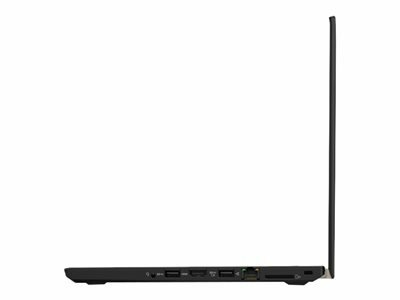 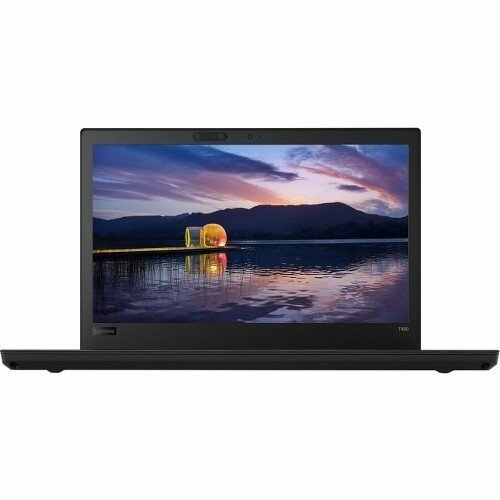 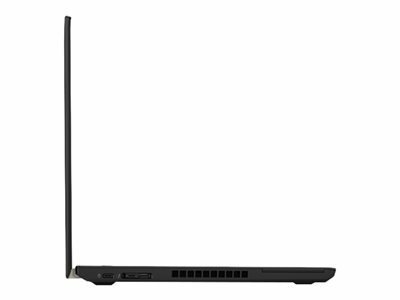 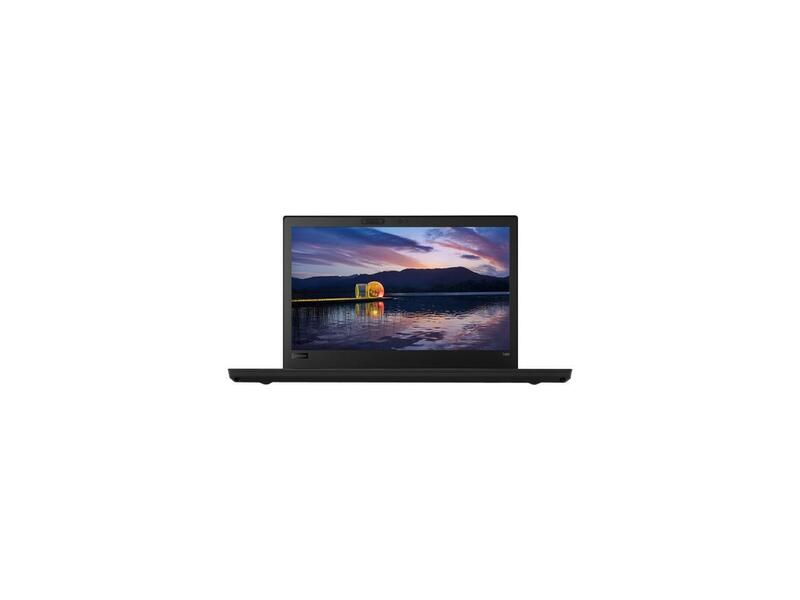 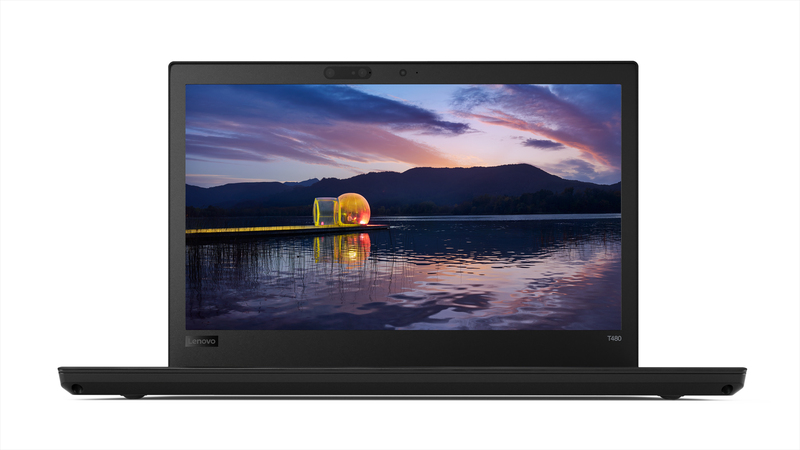 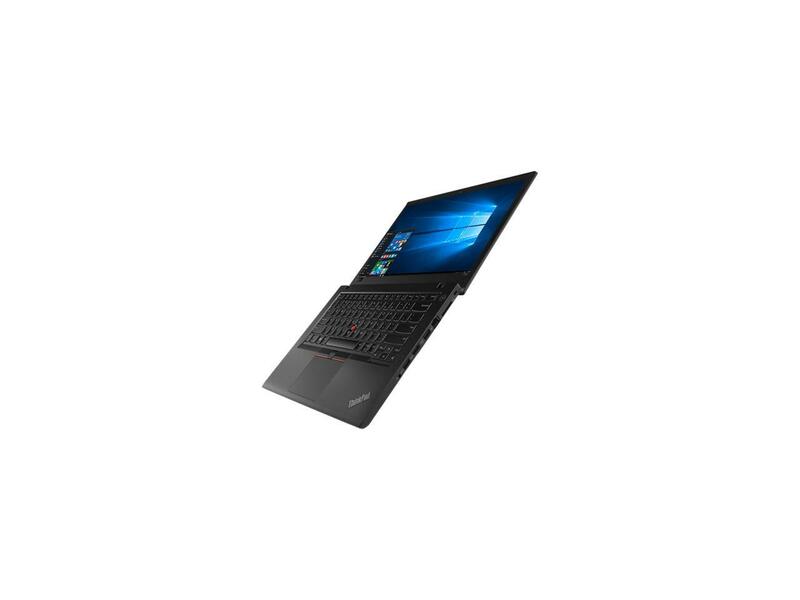 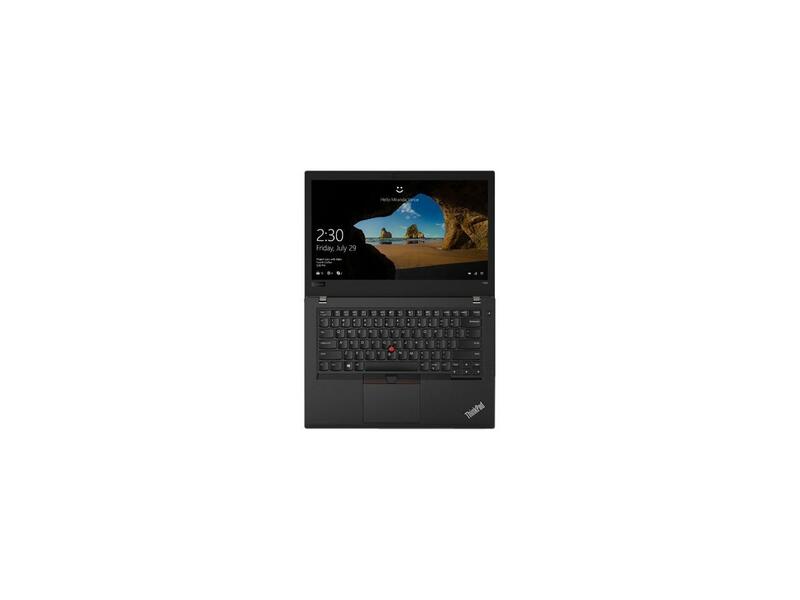 Please see the ThinkPad T480 review here.